Two of the most frequent questions I get from people is "How Can I Support You?" and "Do You Offer Coupons Or Discounts?" 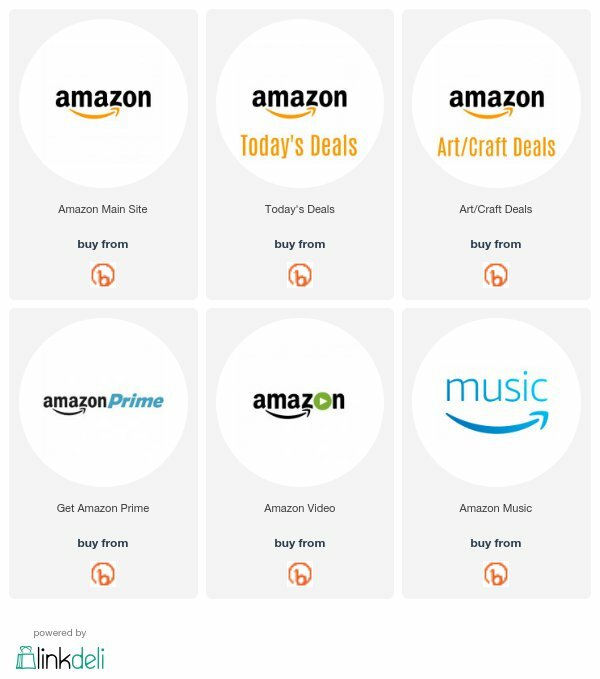 Well, one of the easiest ways to support Ken's Kreations is to use the following links when you shop at some of your favorite sites. For an explanation of how affiliates work, please see the bottom of this post. Also make sure to BOOKMARK this page so you can always find your way back. "Do You Offer Coupons Or Discounts?" Everyone LOVES to save money when they shop! 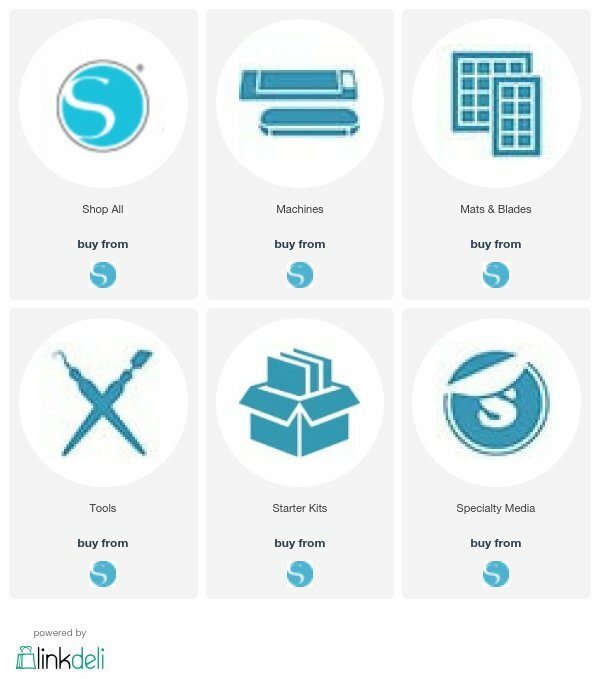 Well, I have worked with some of the biggest companies in the industry to secure EXCLUSIVE COUPON CODES from Ken's Kreations! 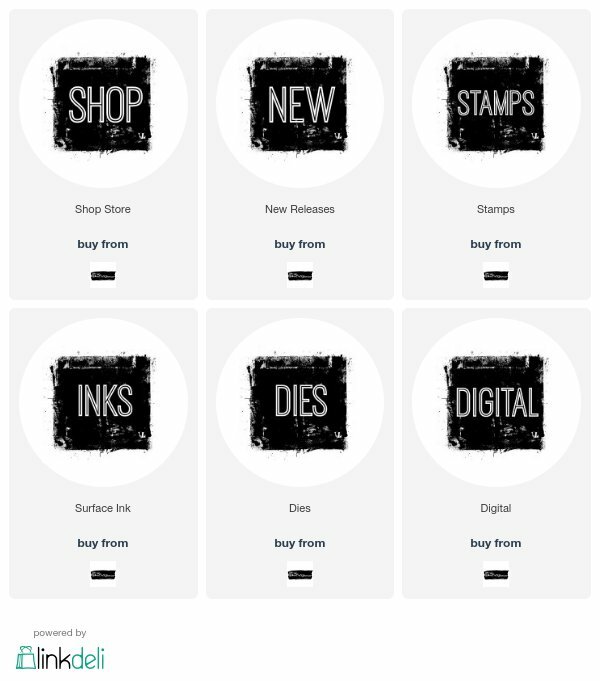 Here you will find codes for Cricut, Silhouette, Brutus/Monroe and more coming soon. 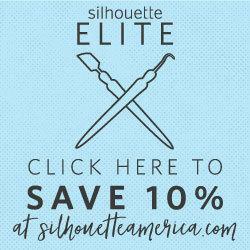 Look below for these EXCLUSIVE coupon codes to use at checkout! 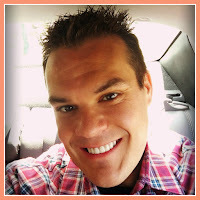 When Ken's Kreations writes a blog post, he directly links product that he has talked about with-in the post or at the end. These are affiliate links. An affiliate links is a way of linking to a product while asking the website to give Ken's Kreations a small commission. The commission varies from site to site, but essential since Ken's Kreations referred you to the site, they will get rewarded. To you, the shopper, there is no difference in price or site. It will appear the same to you as the site always would. So how does the company know Ken's Kreations is who refereed them? "Hey shop, this reader has clicked on a link from this blogger, if they buy something, make sure you record how much the reader spent on your site"
The cookie stays active for a certain amount of time that the company has set up per the affiliate agreement.  As Always Thanks For Supporting Ken's Kreations by using these links. If you well know about what you would like then it was so simple for somebody to compare prices and products. Also, flight costs differ from day-to-day. If you are curious to know more about Expedia coupon codes, you can get more information about it.